Our schedule reflects our initial class calendar. We anticipate it expanding quite rapidly so keep checking back for additional class times. Also, please keep in mind it is subject to change during certain times of year. Please check our WOD/NEWS PAGE for any daily or weekly tweaks to the schedule due to holidays or inclement weather. Schedule does not include times available for private training or one-on-one nutrition counseling. If interested in these services, please EMAIL US. Visitors must be a member of an existing box! 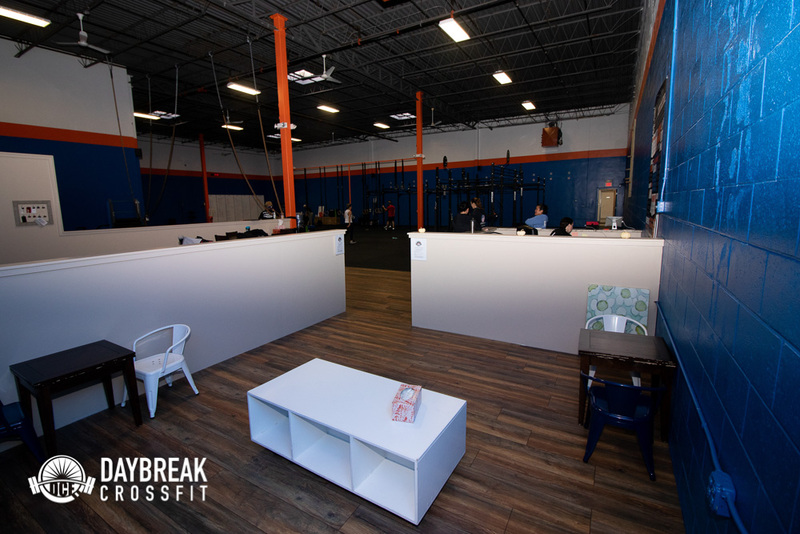 If you’re a member of another box and are in the area for a short time, we’re happy to give you a place to WOD while you’re on the road. Drop-ins are $20/class and you must fill out our WAIVER and REGISTER through the links below before you arrive. 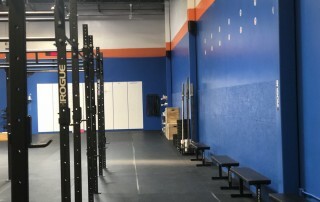 We’ll do our best to accommodate your request for a specific class time, but because of class sizes, we can’t always accommodate visitors in all classes. If you don’t hear back from us after you register, you’re all set! For a full list of programs, including class-based and private training options (pre-natal, fitness, nutrition, etc. ), please visit our PROGRAMS PAGE. Please note: The table below reflects our go-forward rates after expiration of our Founders Clubs memberships. 13 visits per month, which gives you about 3 visits per week. 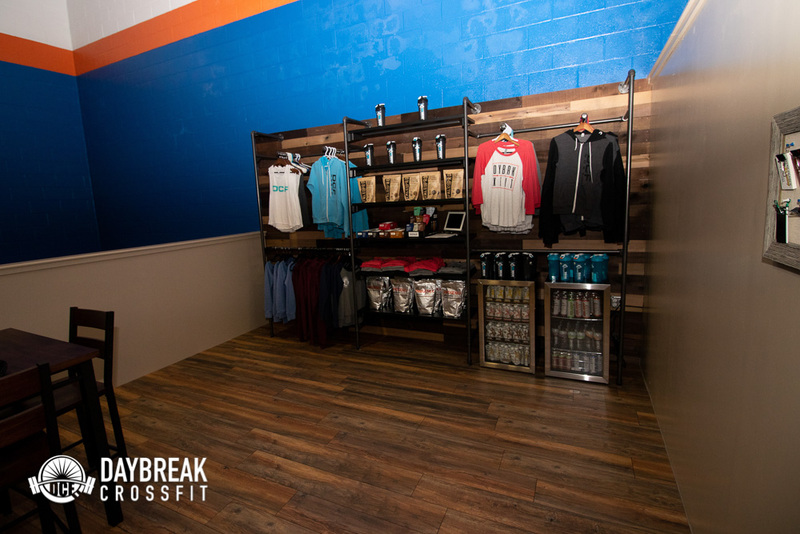 Unlimited visits per month, but don’t forget that rest day thing. We offer a 20% HERO discount and 10% COUPLES/FAMILY discount on unlimited and part-timer memberships. Our heroes include active Teachers, Military, Police, Fire, Vets and EMS — the people who keep us safe, protect our freedoms, and educate our children. You give to us and our families every day, so we want to give back. Only one discount can be applied per member. *Heroes, vets and teachers, valid photo ID or DD-214 required. DAYBREAK PASSPORTS are here! 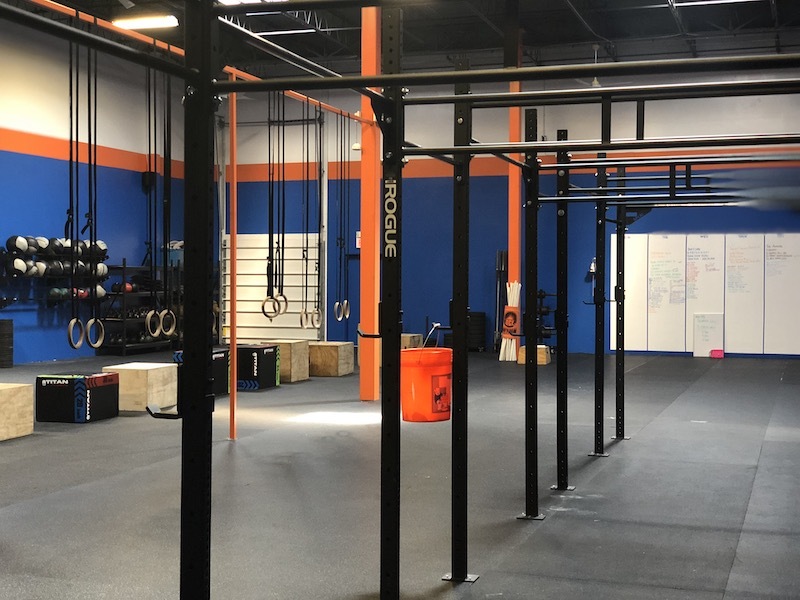 If you’d like to get your WOD on at either Acton or Wayland facility, we’ve made it easy for you with new attendance packs. If you’re a monthly member at either gym, simply purchase an attendance pack to our sister gym. 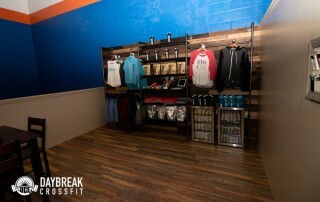 You’ll get 10 visits valid for any class type (including CrossFit, Barbell Club and Rise-N-Grind) for up to one year. Eezy peezy… just EMAIL us to sign up. Passport is valid for 1 year. 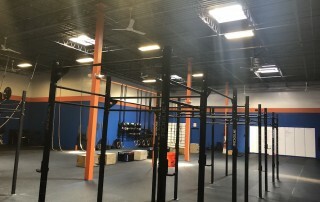 Our BEAST COAST BARBELL is Daybreak CrossFit’s officially sanctioned USA Weightlifting barbell class taking place at both our Wayland and Acton locations. 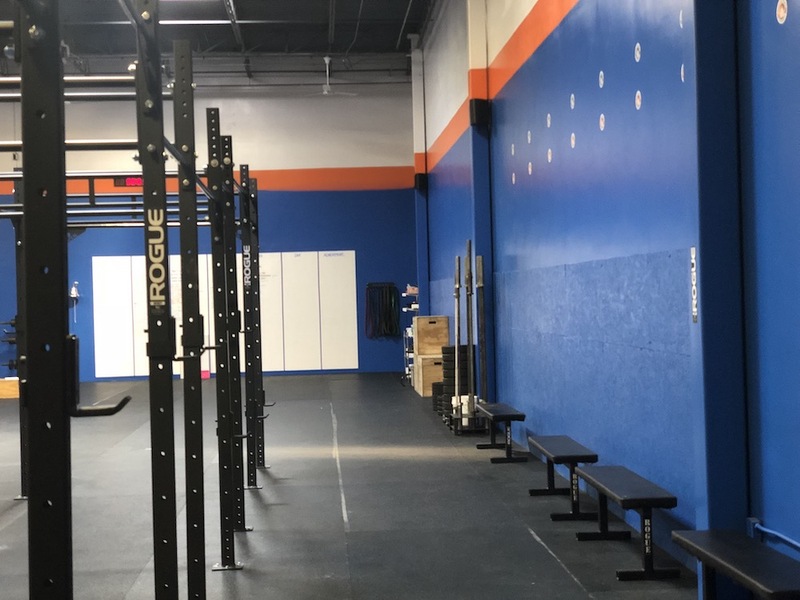 Our barbell club is designed to challenge the most accomplished weightlifters while also being able to accommodate Daybreak CrossFit members. 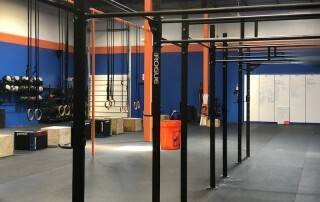 This class fine-tunes your lifting technique without the “intensity” of a typical CrossFit WOD. We’ll focus on Olympic lifting and accessory work to build strength, explosiveness and power. 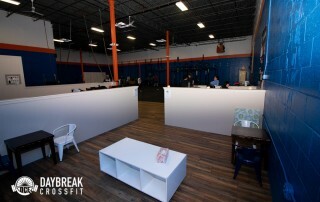 Beast Coast Barbell is INCLUDED in monthly CrossFit memberships and passports. Currently offering 2 classes per week. Class pack is valid for 90 days. We are in full renovation mode! We have repainted, laid new flooring, and added a brand new kid and adult lounges. 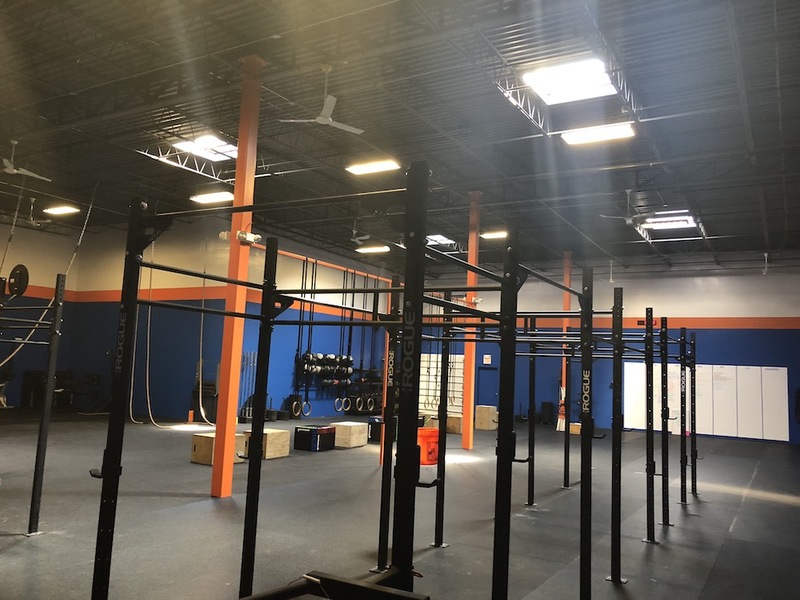 We’ve been constantly adding to our arsenal of equipment, which now boasts a whopping 34 feet of additional rig giving our members many more squat and pull-up stations. We added ropes, kettlebells, dumbbells and soft plyo-boxes. We are also making plans for bathroom, locker and shower additions. We have a designated area where you can bring the little ones to relax, read, watch movies on their iPads or phones or tinker with toys and puzzles. For the safety of your children and our members, kids are not allowed on the gym floor. We have fresh, filtered water available so bring a bottle to help hydrate before, during and post-workout. We’ll also have other hydration options available for sale in case you forget. We know you and your little ones appreciate a fast internet connection to stream videos, play games or text their pals. That’s why we offer free internet access to all members and families. 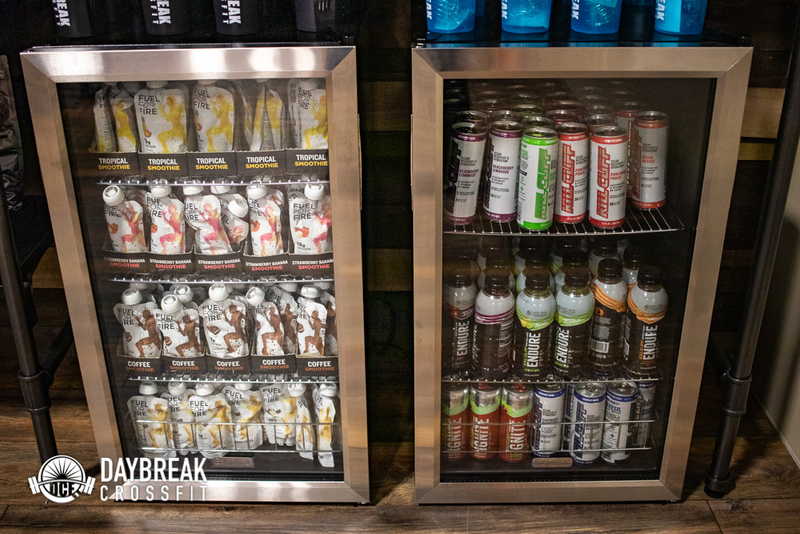 We offer a wide range of pre- and post-workout supplements by industry-leader, Progenex, along with easy, grab-and-go snacks and drinks by Naked Cow Jerky, Fuel-for-Fire, and VitaCoco.